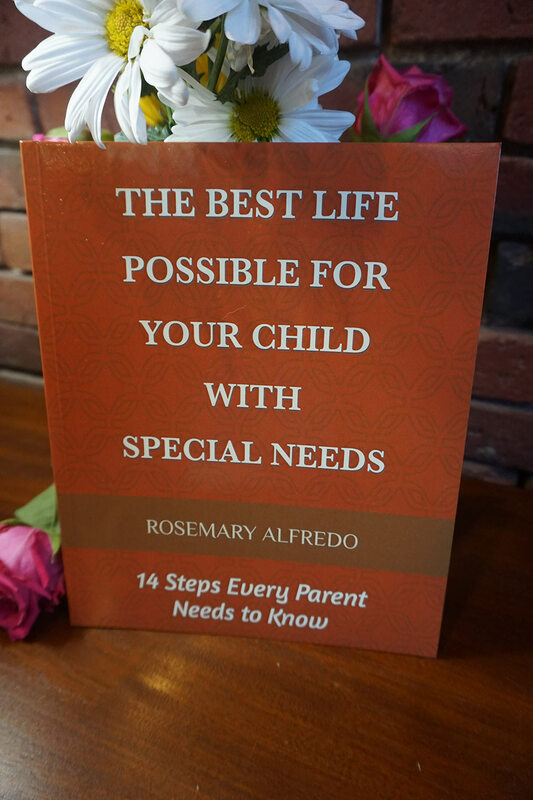 “The Best Life Possible for Your Child With Special Needs” was written by Rosemary Alfredo, a mother who raised three children in Ridgefield, Connecticut, including her daughter, Collette who has Down Syndrome. Rosemary has worked tirelessly to find the best resources and options available to help her daughter thrive. As Collette grew up, at each stage of her life, Rosemary would often find that there were none, and that many doors were closed to them. This forced her to come up with many outside-the-box ideas and challenge established systems. 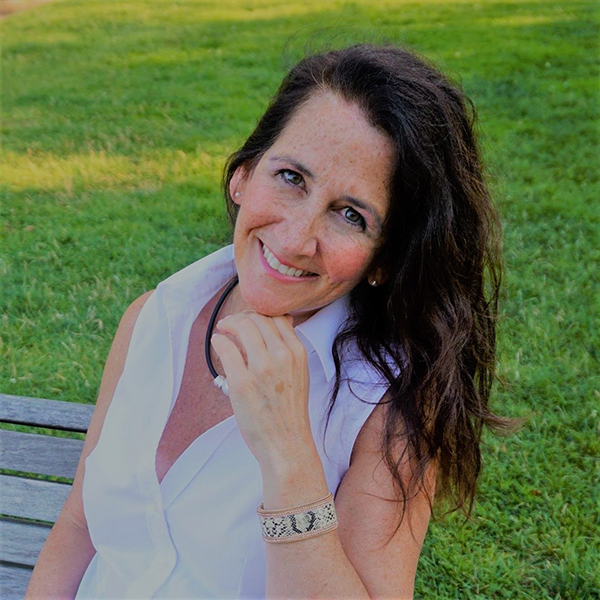 With determination, a fighting spirit, compassion, love and humor, Rosemary was able to empower Collette to meet each challenge with resilience, and live a full and abundant life. 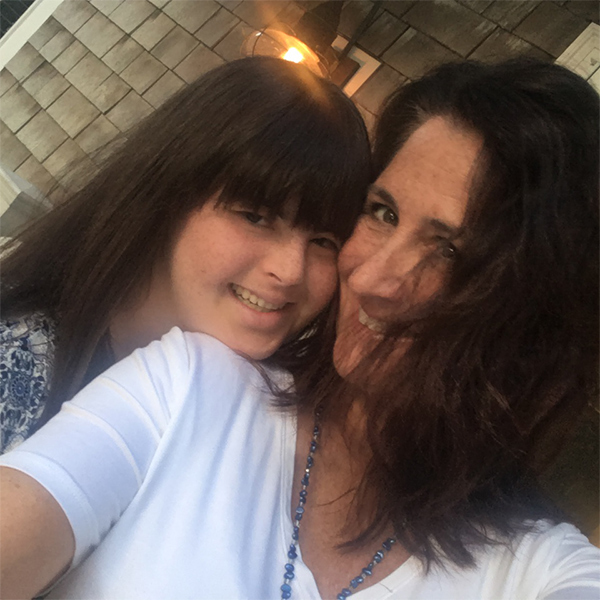 She has also been able to inspire other parents to not just simply accept society’s expectations for their special needs children, but to fight through opposition and push the limits of their abilities. Today, Collette is a graduate of Clemson University and a successful entrepreneur living independently in Boston, Massachusetts. 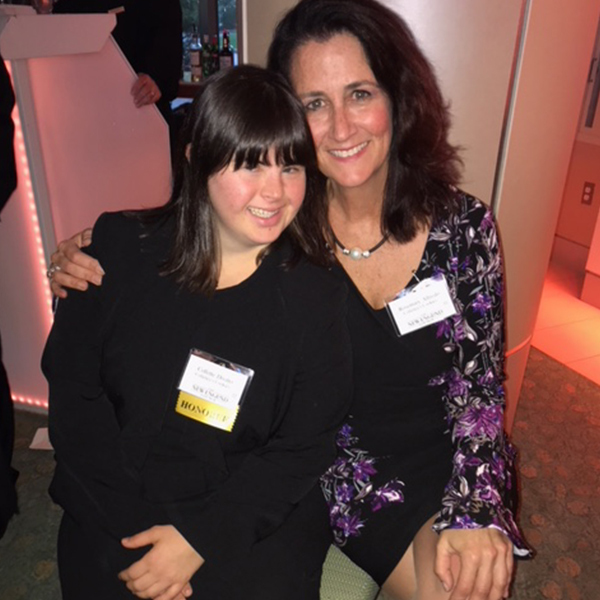 Rosemary also lives in Boston and has continued to be an advocate for the disability community and a resource for parents. Watching Collette in the spotlight as the CEO of Collettey’s Cookies, the cookie company she started in her home kitchen and grew to sell over 160,000 cookies to date, parents often ask Rosemary for specifics on how she raised her. “The Best Life Possible for Your Child With Special Needs” is the blueprint for how she navigated healthcare, education, social situations, recreational activities, the legal system, and more.